How Far is Falak LSR Treasure Avenue? Falak Group LSR -TREASURE AVENUE is set across a landscape of Villa open plots. The most striking feature of this address is that, it puts You closer to work, brings you closer to recreation and helps you belong to a lifestyle that's modern, futuristic and global in outlook. Come, own a piece of LSR -TREASURE AVENUE and explore a side of life that's only been a dream so far. If it is luxurious, it doesn't mean it is expensive. Which is why we have built homes that give you all the luxury and convenience at a price you can afford. These are truly value-for-money homes. At LSR -TREASURE AVENUE, you'll belong to an environment that gives value for every rupee you've invested, at a home you'll cherish forever. 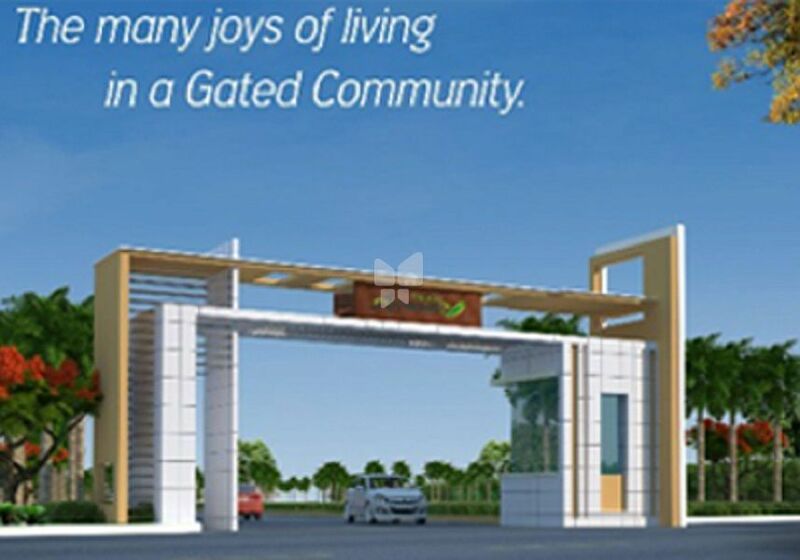 A world of Amenities for Healthy Living. The future is brimming with excitement. A r-nuti-billion dollar investement in e-city and SEZs around airport and ORR will spur the growth of a world class city on Nagarjuna Sagar Highway. What software has done to Gachibowli a decade ago is likely to repeat at Adibatla through Software & Hardware industry. Located on ft wide magnificent road to TCS and abutting it, Falak Group LSR - TREASURE AVENUE symbolize the arrival of global living at Hyderabad.